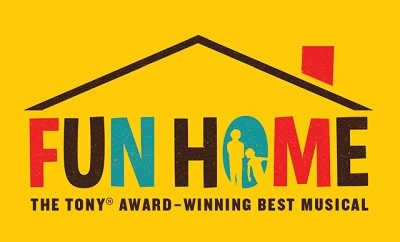 Get notified when Fun Home tickets are available! Fun Home is a musical that is based on a graphic novel written by Alison Bechdel. Adapted for the stage by Lisa Kron and Jeanine Tresori, the play won the Lucille Lotel Award for Outstanding Musical in 2014 and also received Obie and Tony Awards for best musical in 2015. The play tells the life story of Alison Bechdel and is known for being the first Broadway musical with a lesbian main character. Whether you want to see Fun Home performed on Broadway or catch a performance of a touring company in your local area, you can purchase Fun Home tickets using the links above.